There are fundamental relations between three vast areas of physics: particle physics, cosmology and condensed matter physics. The fundamental links between the first two areas, in other words, between micro-and macro-worlds, have been well established. The main goal of this book is to establish and define the connection of these two fields with condensed matter physics. This is a review of the physics and cosmology of the cosmological constant. 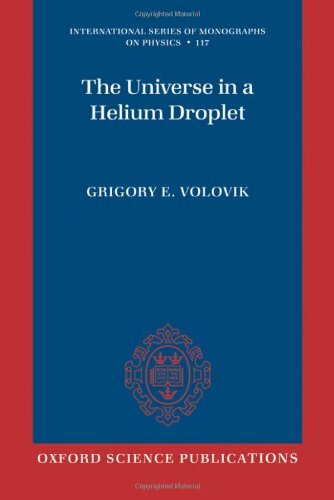 The author presents an overview of cosmology in the presence of a cosmological constant, observational constraints on its magnitude, and the physics of a small vacuum energy.